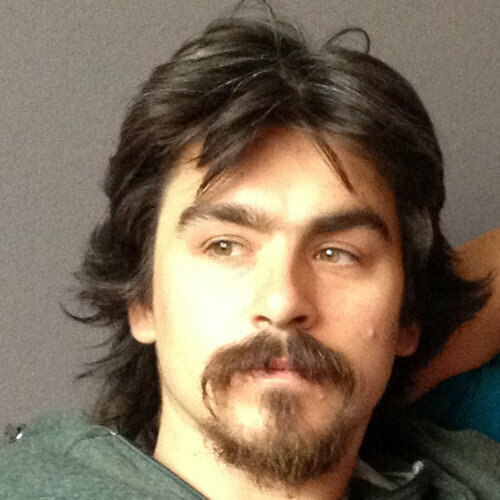 Ragnar is a transdisciplinary cybernetic anthropologist and entrepreneur who researches at the University of Chile and is the founder of Socialmap, which offers a world leading technology for seeing social patterns. Do drawings of my thoughts… making representations of my mind and life, have creatives conversation with others (the other sometimes also could be my self – Rimbaud said: “I am other”). TED Talks. the ancient bonfire of our times. Ouroboros. The snake who eats itself. The ending is the starting point. The highest thing is the simplest. The darkest is the most nurturing. I love the contradictional and paradoxical dynamics in which life is founded. Roberto Matta (Chilean Surrealist painter – thinker.) The most creative mind of Chile thinks that we need to create a system of reference to map our soul. Just like we map the earth and the geographical accidents, we need to map our selves and our own “accidental geographies”. When I realize that I am on the centre of the world, and the centre moves with me. I love how thinking new thoughts can really change your perception of the world and who you are. A sword (replica) of Richard Lion Heart that my sister gave me to fight with darkness inside me. If we want to bring the treasures of the unknowing, we need to deal with uncertainty, and with fear. The idea of Evo-Devo Science (Evolution and Development) that show that the individual life of a human recreates the evolution of the whole species. The creative history between parts and wholeness.